It represents the highest preference for e-payments in SEA. Most consumers in Singapore refuse to bring cash now for payments, as revealed in the latest Visa consumer survey. According to the survey, 87% or almost 9 in 10 consumers prefer to utilise e-payments. This is the highest representation of e-payment preference seen in the southeast Asia region. This growth is largely due to an increased preference for using debit cards, with 62% of consumers noting that they actively use these for payment. 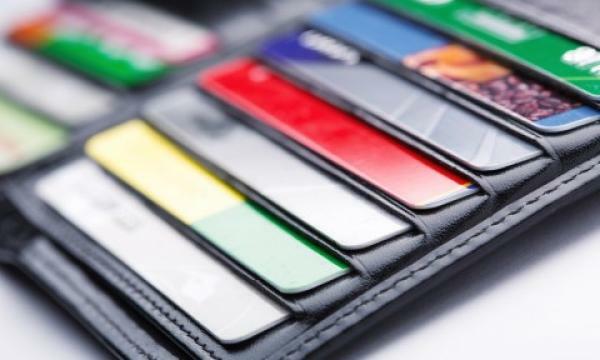 The study also revealed that 48% of the respondents admitted to having more payment cards in their wallets now compared to five years ago. Around 52% of consumers felt safer using payment cards than cash. Visa Country Manager for Singapore and Brunei Ooi Huey Tyng said 60% of all transactions in Singapore are already made electronically. 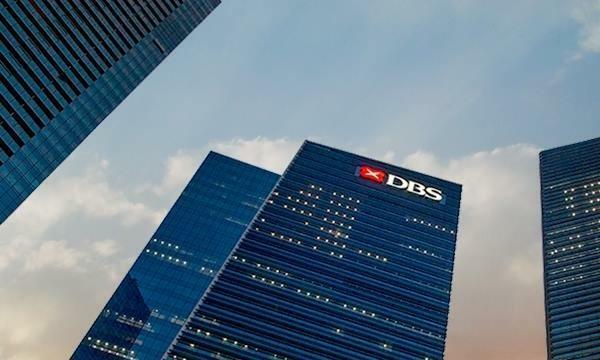 "However, this means that around 40% of payments in Singapore are still transacted using cash and cheques, presenting a significant opportunity for cash displacement. Certain segments in Singapore, such as hawker centres, food courts and wet markets, are heavily cash-based. Hence, it is important for the industry to work closely together to introduce new digital solutions to convert cash in these segments so that Singapore can become truly cashless,” she said. Meanwhile, in terms of payment habits and sentiments, 68% of respondents said they are using electronic payments, such as mobile devices and wearables, more often and moving away from cash. Around 66% also said they would like payments to be fully automated, doing away with the physical process of paying for a product or service.